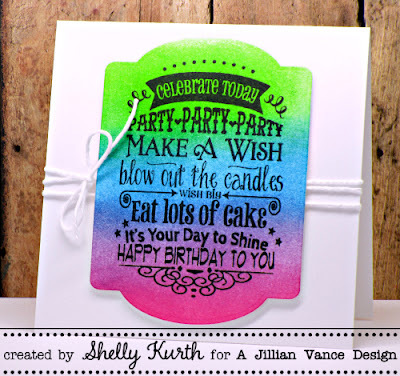 Today I'm sharing a fun and colorful birthday card! 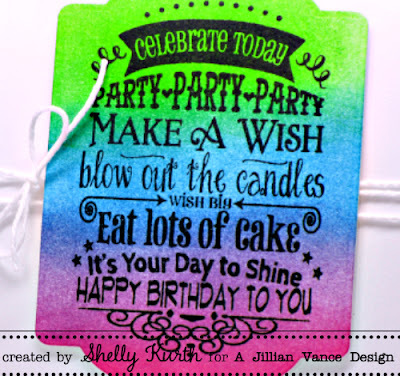 Fabulous card Shelly! Love the bright, happy colors! so bright and fun, shelly!